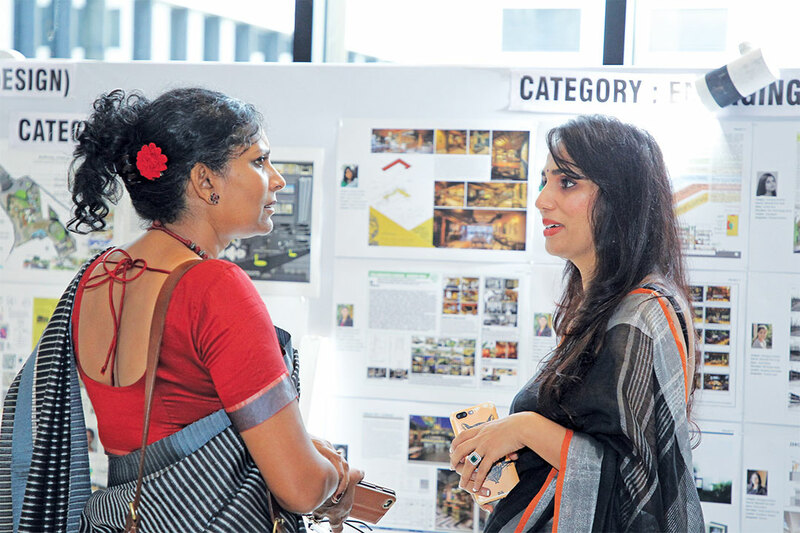 WADe Asia is Asia's largest platform for celebrating Women-led Development in Architecture, Art & Design! 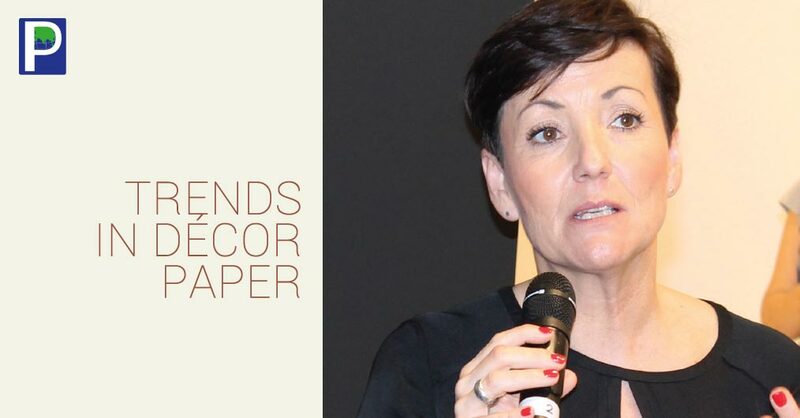 WADe is about documenting the development of women in Design. It also provides a common ground for women in artistic pursuits to meet, network, learn and share. 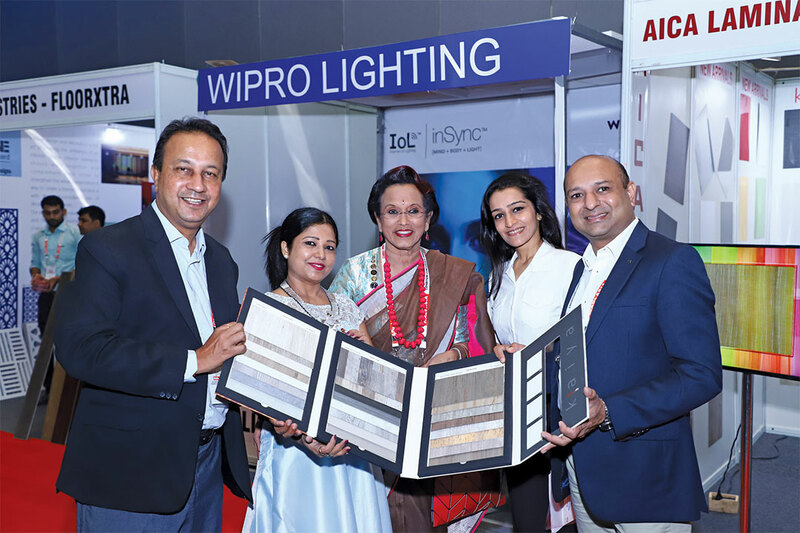 With a clear mindset and clear vision, WADe ASIA Architecture & Design event had engraved its marks on history as countries’ most exceptional design talents gathered at one place for 2 straight days, 31 August and 1 September 2018 at the Hotel Pullman, New Delhi. Coming to this prominent position in just 3 years is not marvelous. 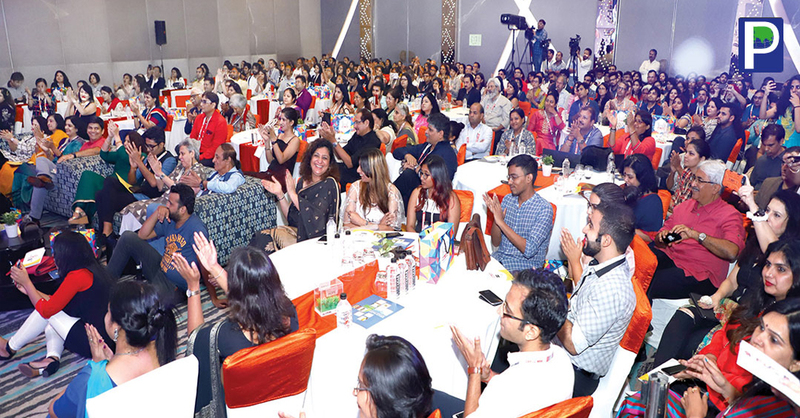 Much work, sweat & brainstorming had gone into building a foundation of WADe, but the most essential thing is the sheer focus to spread & recognize women-led development in Asia. The incredible steak of 1100+ delegates is achieved in 2 days! The above opinion is from a very prominent sponsor of WADe Asia 2018. 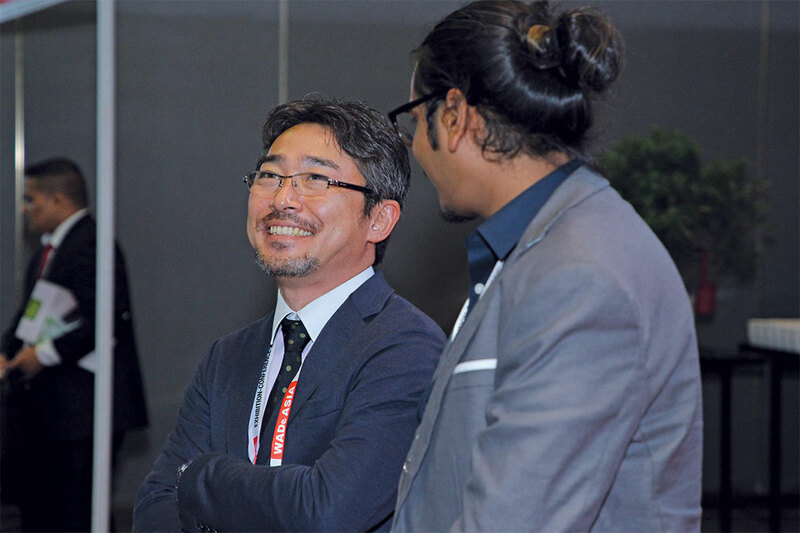 He and many others opened up to discuss how WADe Asia has captured the Top Slot when it comes to connecting Brands with the architects and designers of the country. 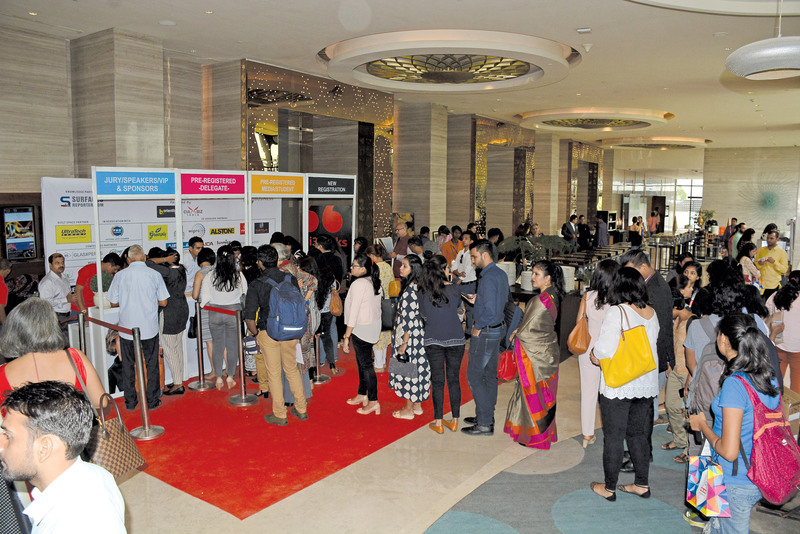 With an international flavour and awesome content, the event has swept the country of its best design talents in one place for 2 consecutive days, 31 August and 1 September 2018 in the Hotel Pullman, New Delhi. Coming to this respectable position is just 3 years is not magical. A lot of work has gone behind WADe but the most important one is the sheer dedication to the cause of spreading & recognizing women-led development in Asia. The enviable count of selected and invited guests crossed 1100+ people in 2 days! Design & Technology magazines of the same group. Bigsea Market Research is predominantly working for WADe to ensure Right Content, Right Communication and Right Connect! 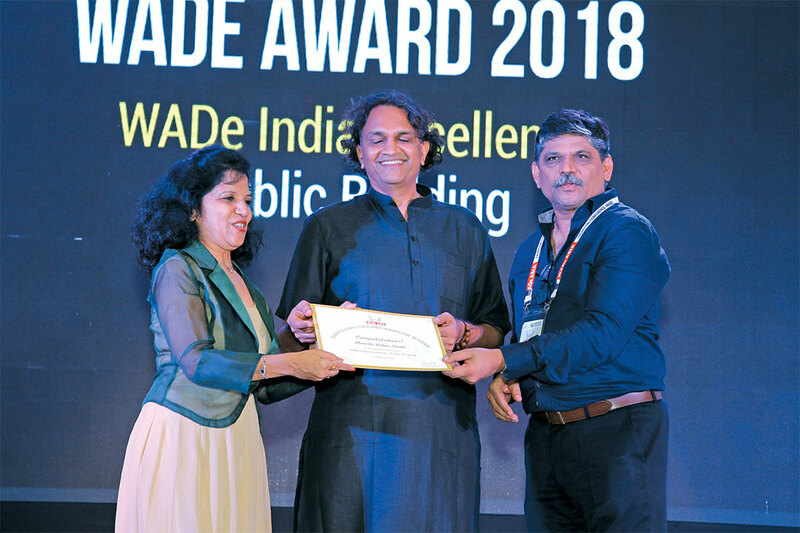 WADe Asia was backed up by PHD Chamber of Commerce & Industry (PHD), Indian Institute of Architects (IIA), Bhutan Institute of Architects (BIA), Confederation of Women Entrepreneurs (COWE) and Society of Nepalese Architects (SONA). 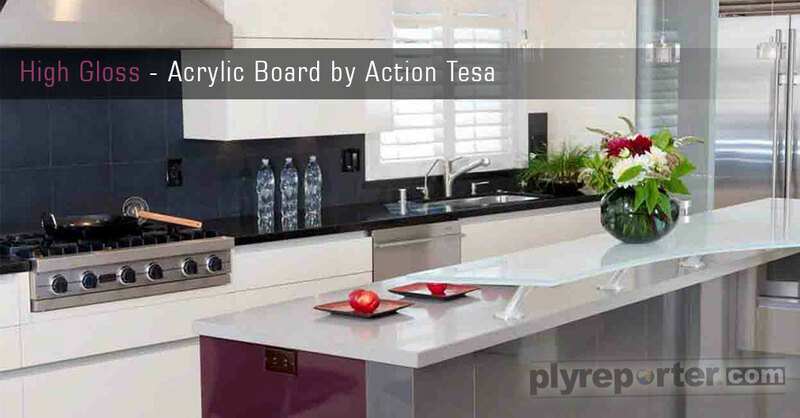 This renowned platform garnered good media attention in the last 3 years. 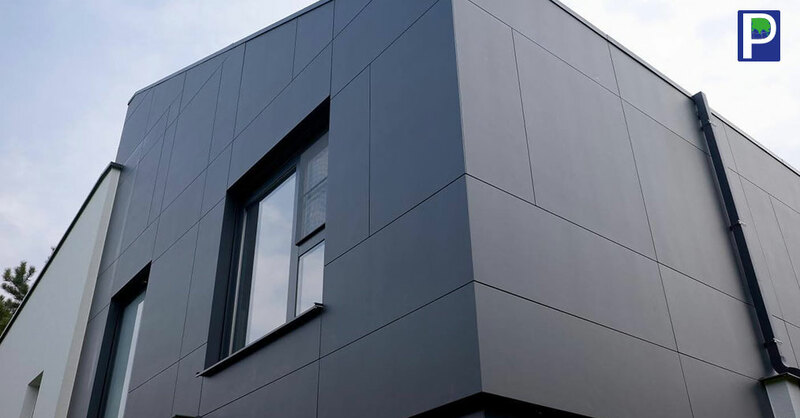 NDTV, The Hindu, Indian Express, Dainik Jagran, Property Times, Economic Times, ET Now, Archiparlour Australia, Spaces Nepal and many other houses have covered WADe Asia profusely. Objectives of WADe Asia: * Ensuring visibility of Women-led projects * Bridging Mentorship between Leading & Aspiring Designers * Standing by those who want to come back to the profession * Encouraging, Sharing & Learning through Research * Celebrating the Life, Work & Achievements * Rewards & Recognition WADe Asia is about the coming of entire fraternity to celebrate Women-led Development. 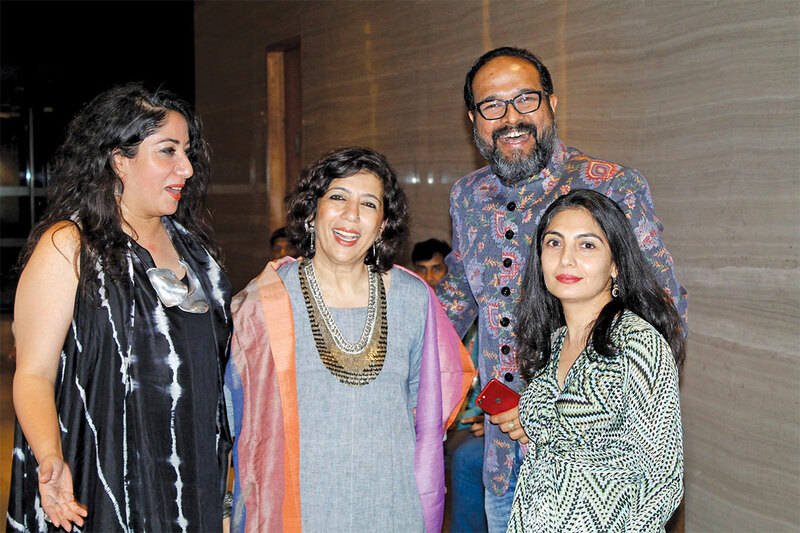 World renowned legendary Architect Raj Rewal graced the event with his special message for the fraternity and also played the film with his work, ‘Indian Modernity’ by Manu Rewal. 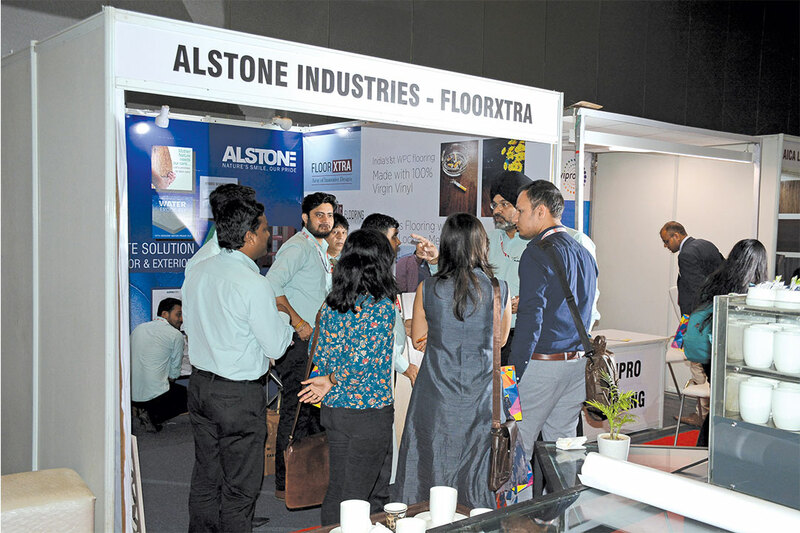 Our Top Co-associate partners: Greenply, Sesa Plates, Wipro Lighting, Wall Greens, Alstone, Virgo Group, Airolam, Super Surfaces ,AICA Laminate, AIS Glasxperts and Godrej Interio are the Conference Partners. WADe Asia’s media allies and supporters are from India, Pakistan, Nepal, Bhutan and Australia including Spaces Nepal; ADA, Pakistan; Archiparlour Australia; Surfaces Reporter and Feministaa will be covering India for WADe Asia. WADe Asia is proud to be linked with all the #WADePartners and looking forward to bigger & stronger association in future. 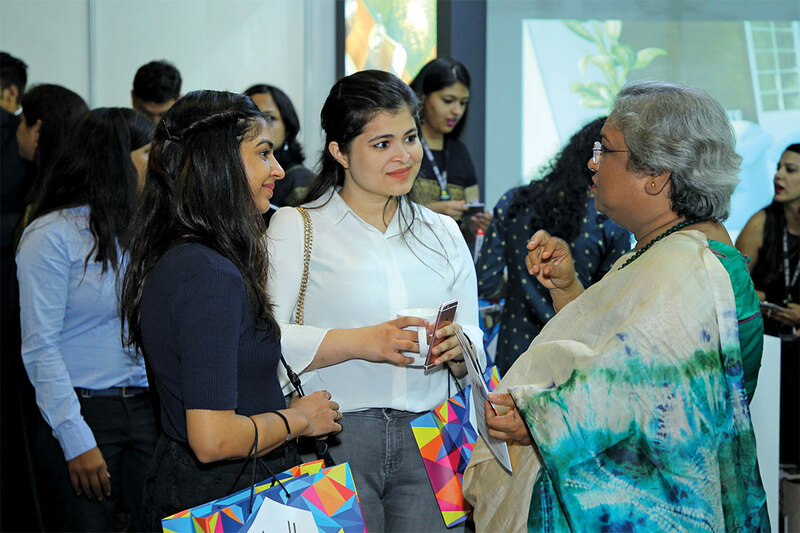 Vertica Dvivedi, founder, WADe Asia said, "I am glad to see how the fraternity is coming together to support women-led development & design. 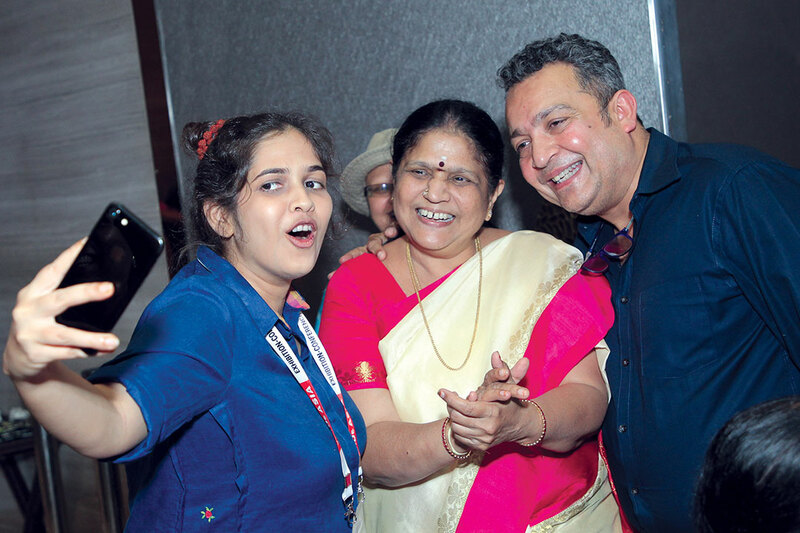 Aspiring young girls in design are braving many fronts to be a part of WADe from various big & tiny towns of India. Stalwarts of the industry are asking how they can help us in our objectives while partners are valuing WADe Asia beyond business. Thank you all for supporting women-led Development in Asia. WADe is proud of all the winners and the supporters." Ratio of the male is to female in WADe is about 40:60. Which is in itself is a fantastic fleet. 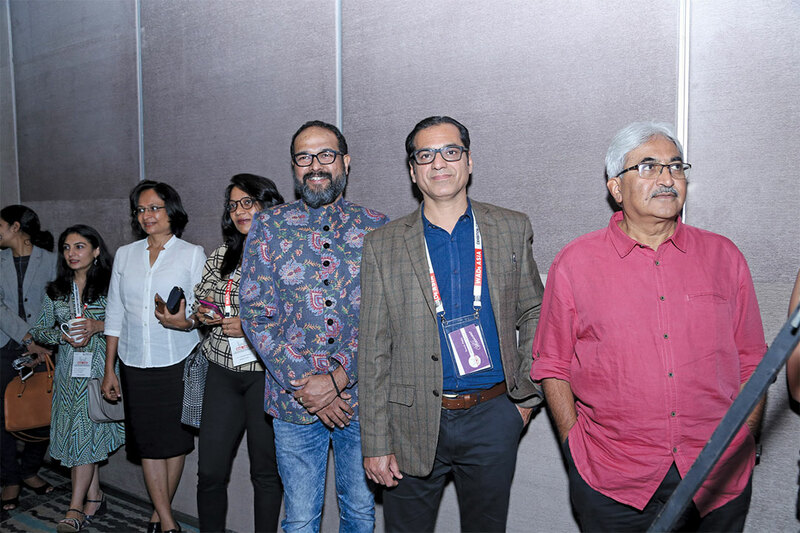 Top architects from India were part of this affair, including Ar Sonali Rastogi from Morphogenesis, Ar Namita Singh from Chandigarh, Ar Yatin Patel, Ar Prashant Sutaria, Ar Sunil Patil, Ar Manish Kumat, Ar Vivek Gupta, Ar Babu Cherian and hundreds of other Big Name from the field. There was a grant from the Government ministries including National Small Industries Corporation (NSIC), Ministry of Skill Development & Entrepreneurship (MSDE) and NIESBUD. 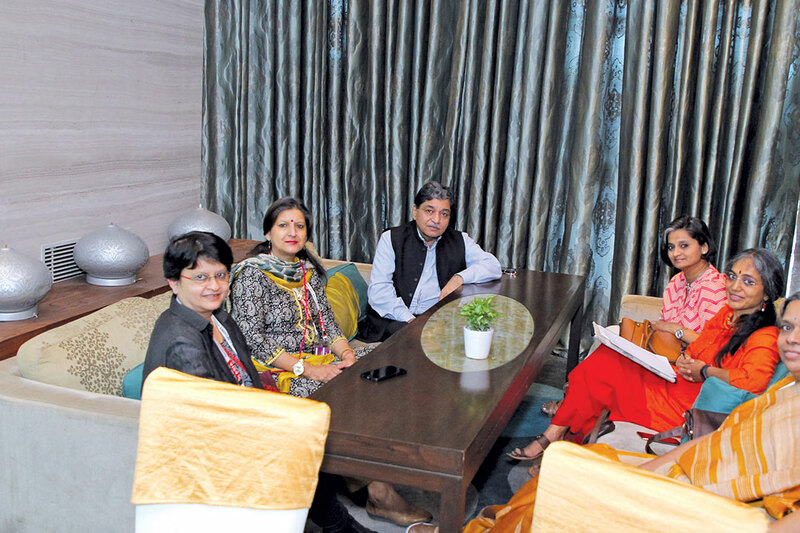 PHD Chamber of Commerce & Industry, The National Apex Centre, which was established in 1905, is a proactive and dynamic national apex chamber, working at the grass-root level and with strong national and international linkages. 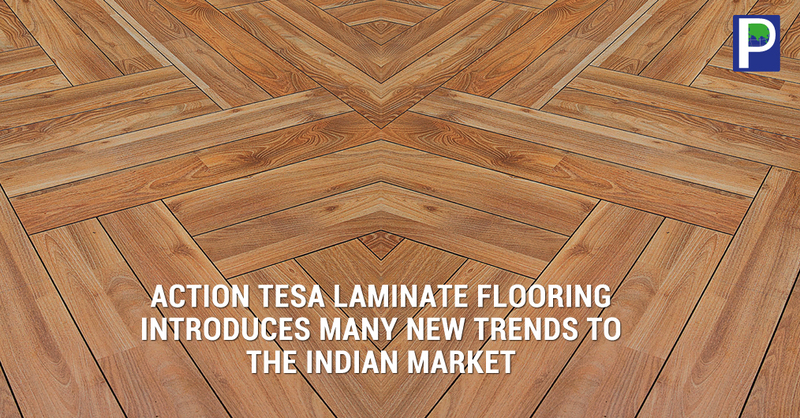 The Chamber acts as a catalyst in the promotion of industry, trade and entrepreneurship. PHD Chamber, through its research-based policy advocacy role, positively impacts the economic growth and development of the nation. 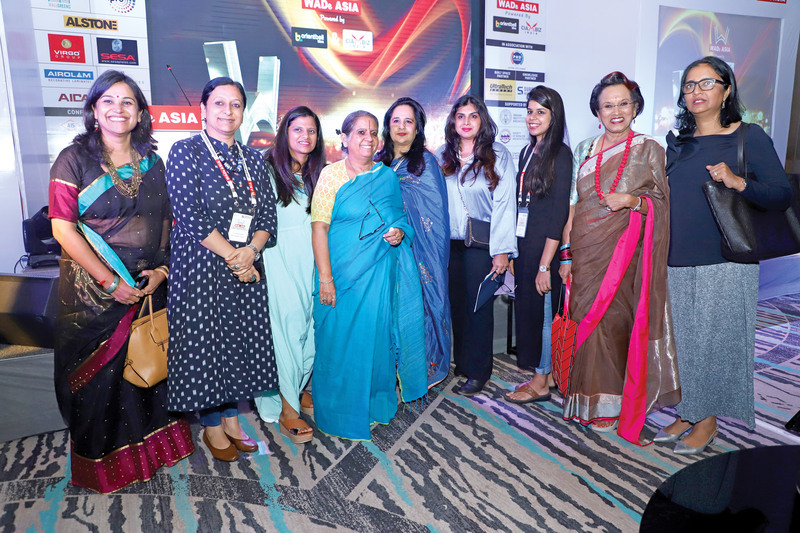 WADe Asia is honored to have the association of PHD Chamber which has chosen WADe to launch its PHD Women Entrepreneurs Committee with Tripti Singhal as the Chairperson, Vertica Dvivedi and Priyanka Suresh Raina as the Co-Chairpersons. 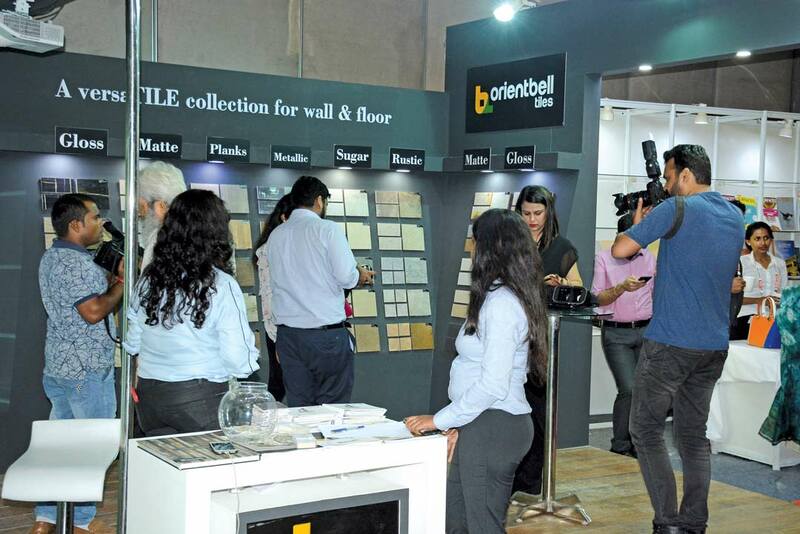 It was launched by the president of PHD Chamber, Mr Anil Khaitan. Indian Institute of Architects collaborated with WADe Asia to organize an individual students workshop on designing public spaces which are inclusive and safe. It was a great success. 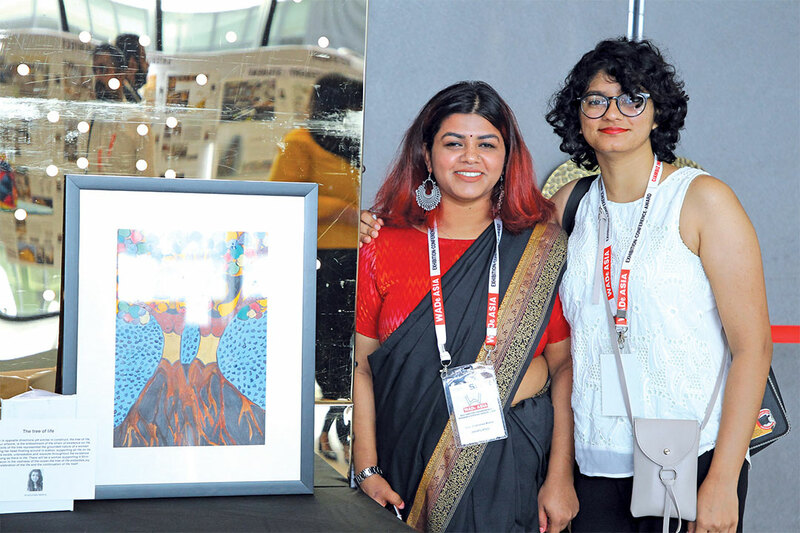 In last 3 editions, WADe Asia received a humongous response with participation from more than 20 states of India, with guests & representations from Sri Lanka, London, Nepal, Bhutan, Bangladesh, Indonesia, Dubai, Australia, and Thailand. The age range of participants this year ranged from 16 - 84 years! The participating partners and sponsors of WADe ASIA were as follows. Orient Bell and CIAMBIZ are the Top Associate Partners of WADe ASIA 2018, the most significant event in Asia celebrating Women-led Development in Architecture, Art and Design. 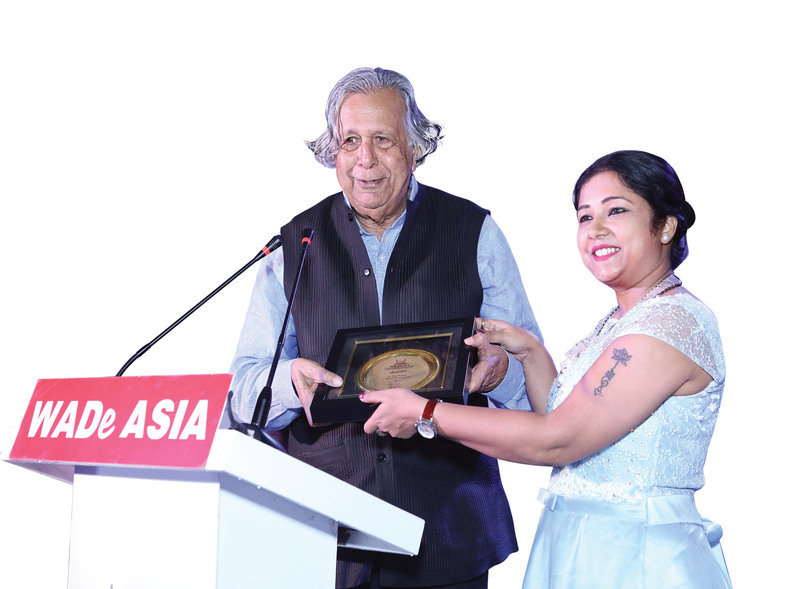 ZEE BUSINESS is WADe Asia’s TV partner of the year. 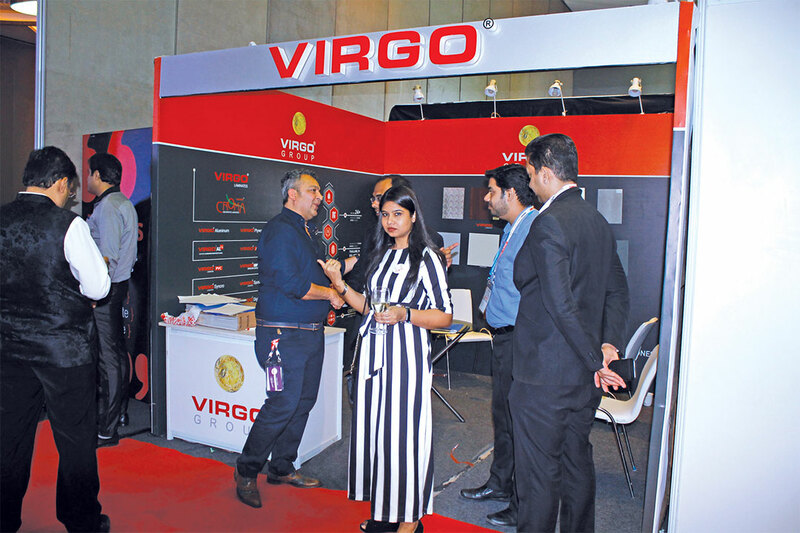 Aditya Birla’s Ultratech Cement is the Built Space Partner of WADe Asia 2018. 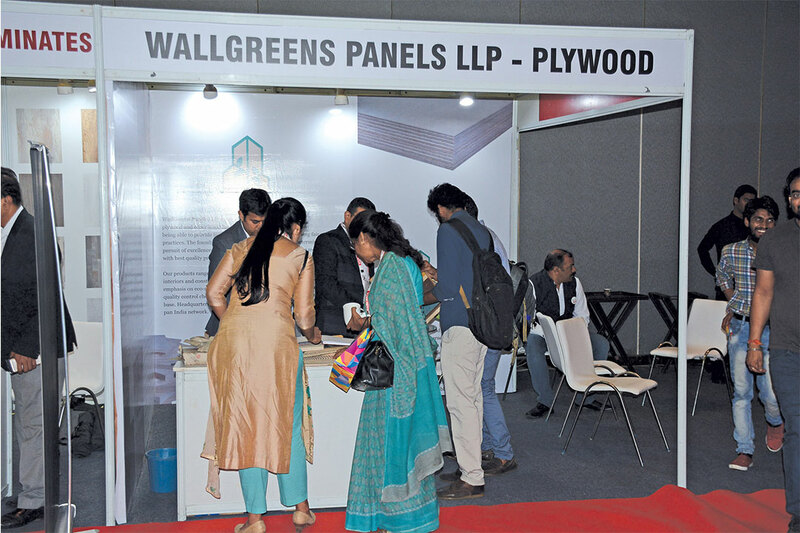 Our Top Co-associate partners: Greenply, Sesa Plates, Wipro Lighting, Wall Greens, Alstone, Virgo Group, Airolam, Super Surfaces ,AICA Laminate, AIS Glasxperts and Godrej Interio are the Conference Partners. WADe Asia’s media allies and supporters are from India, Pakistan, Nepal, Bhutan and Australia including Spaces Nepal; ADA, Pakistan; Archiparlour Australia; Surfaces Reporter and Feministaa will be covering India for WADe Asia. WADe Asia is proud to be linked with all the #WADePartners and looking forward to bigger & stronger association in future. 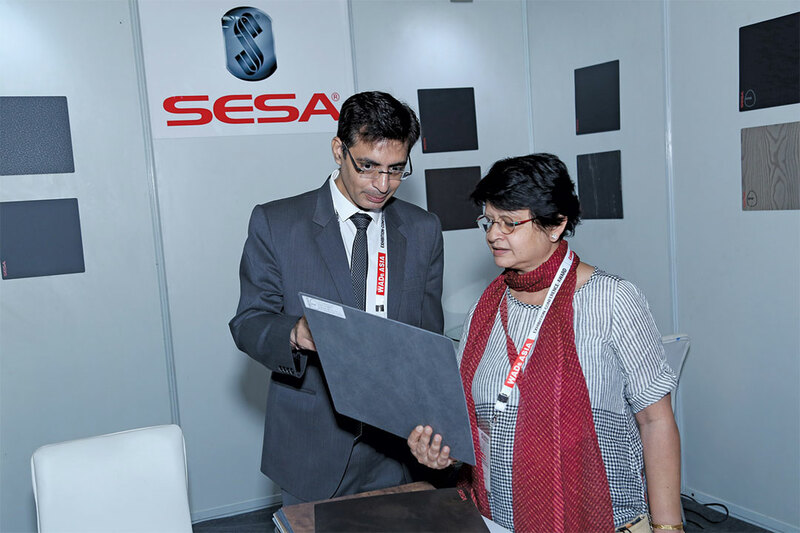 Vertica Dvivedi, founder, WADe Asia said, "I am glad to see how the fraternity is coming together to support women-led development & design. 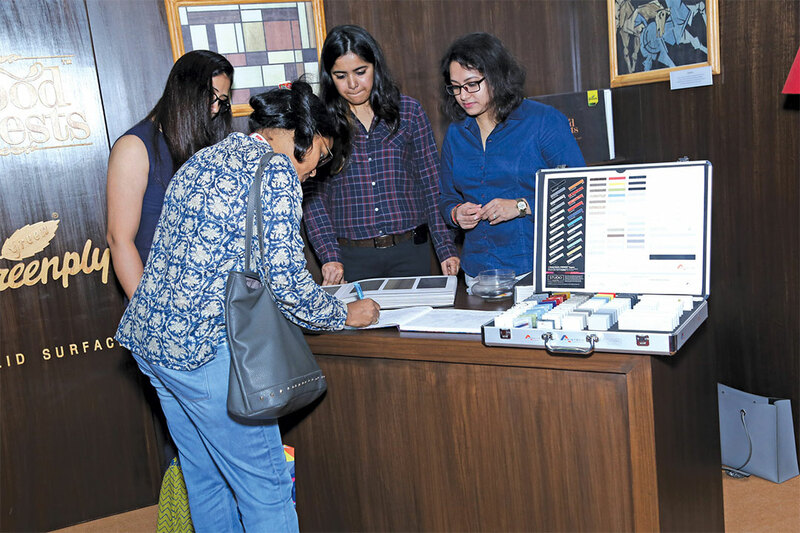 Aspiring young girls in design are braving many fronts to be a part of WADe from various big & tiny towns of India. Stalwarts of the industry are asking how they can help us in our objectives while partners are valuing WADe Asia beyond business. Thank you all for supporting women-led Development in Asia. WADe is proud of all the winners and the supporters." 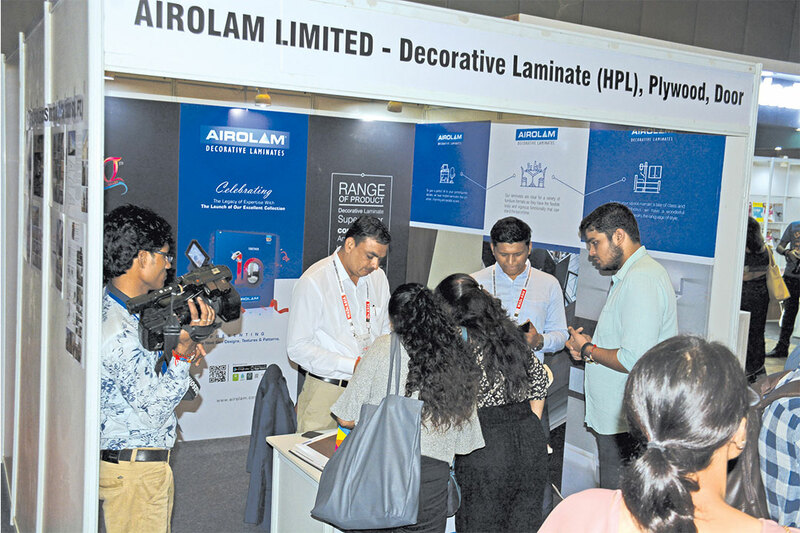 In last 3 editions, WADe Asia received humongous response with participation from more than 20 states of India, with guests & representations from Sri Lanka, London, Nepal, Bhutan, Bangladesh, Indonesia, Dubai, Australia, and Thailand. The age range of participants this year ranged from 16 - 84 years! 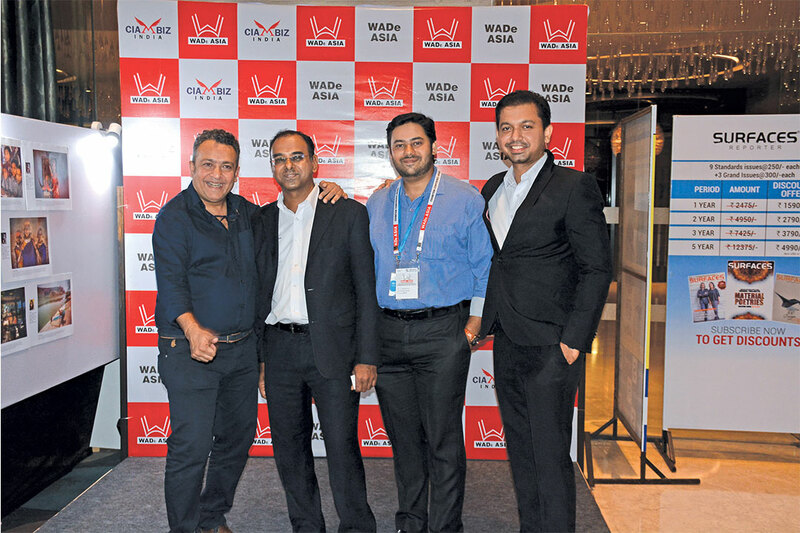 WADe Asia is believed to have positively impacted & connected 4000+ design professionals with direct involvement/ association and has permeated to millions throughout nation in terms of inspiration, crossing borders and dissolving boundaries.